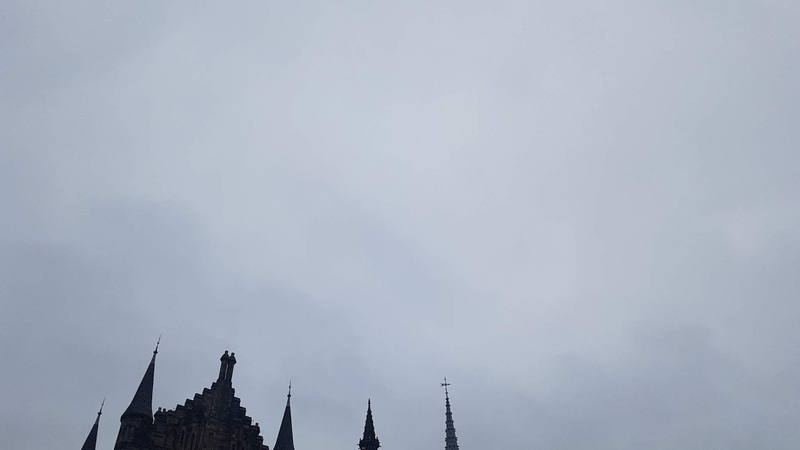 Yet another day with an all white sky which unfortunately a majority of people probably think is normal now it's been happening for so long. 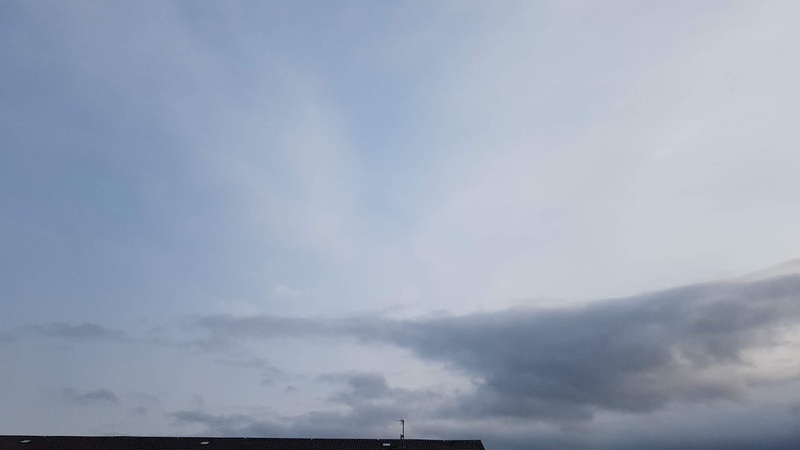 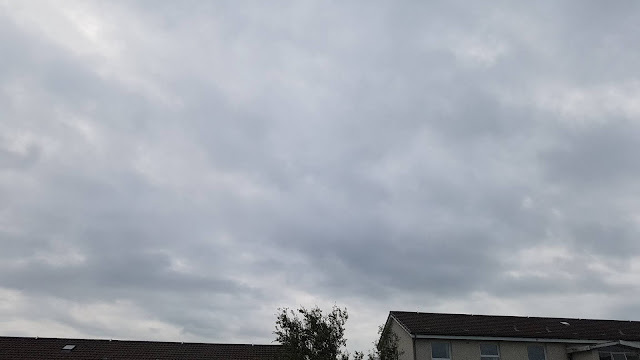 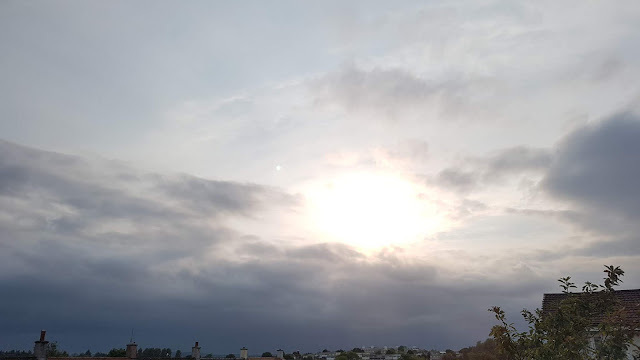 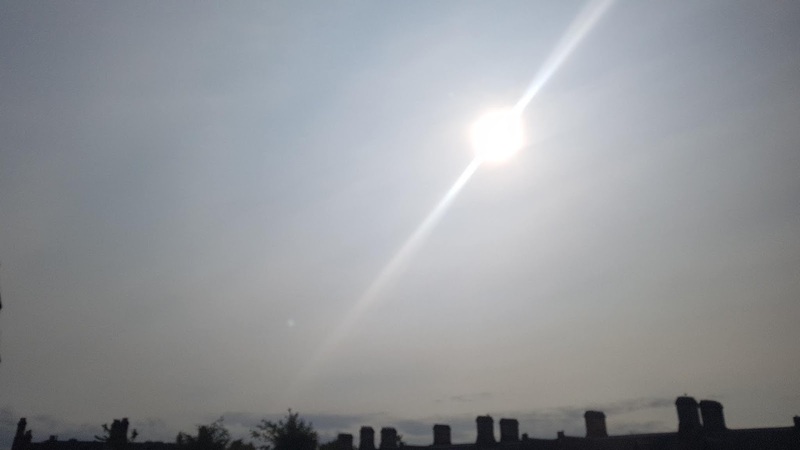 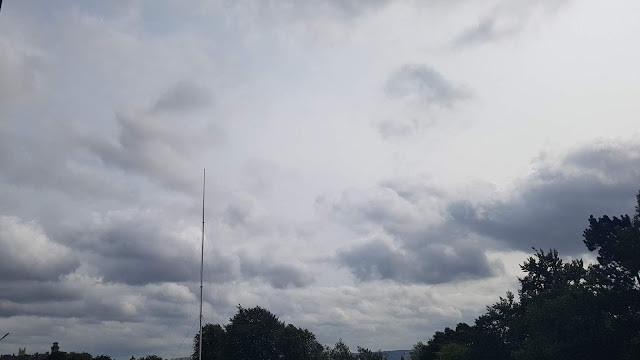 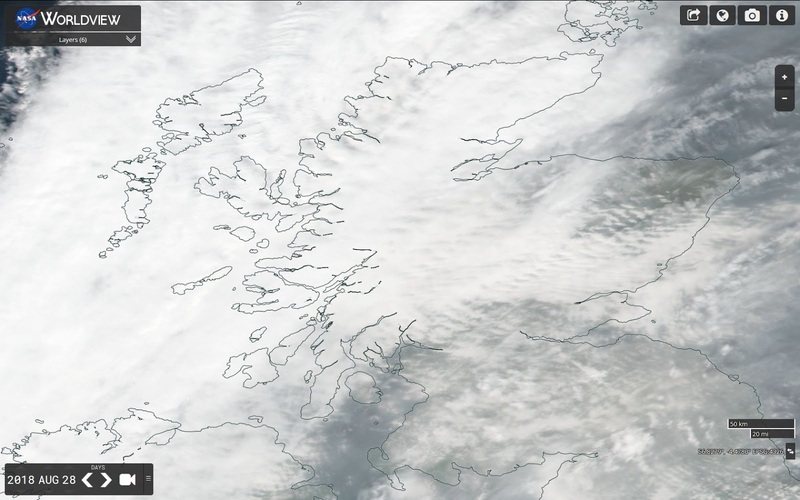 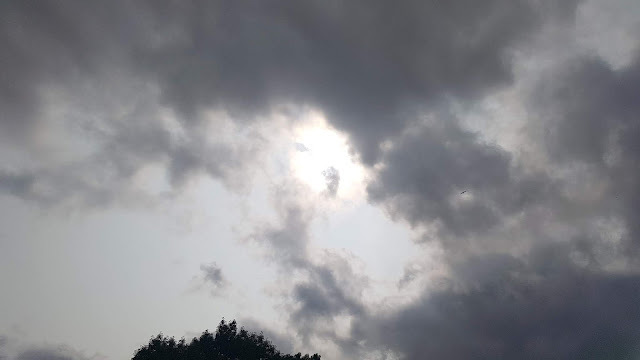 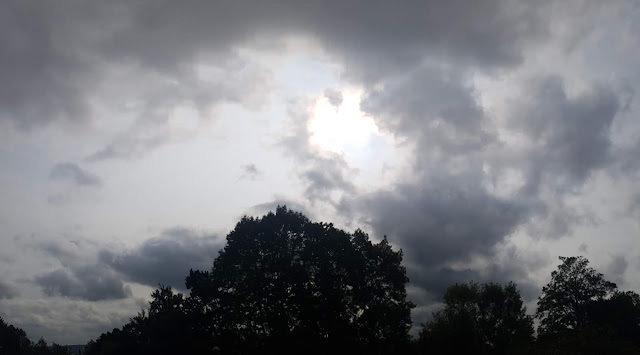 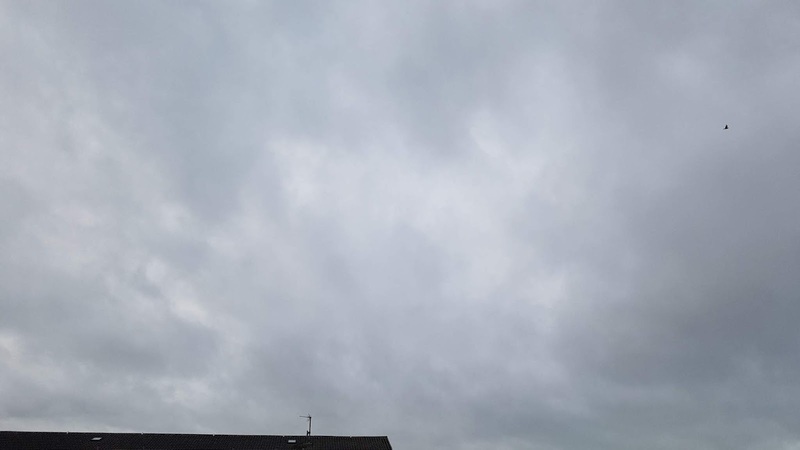 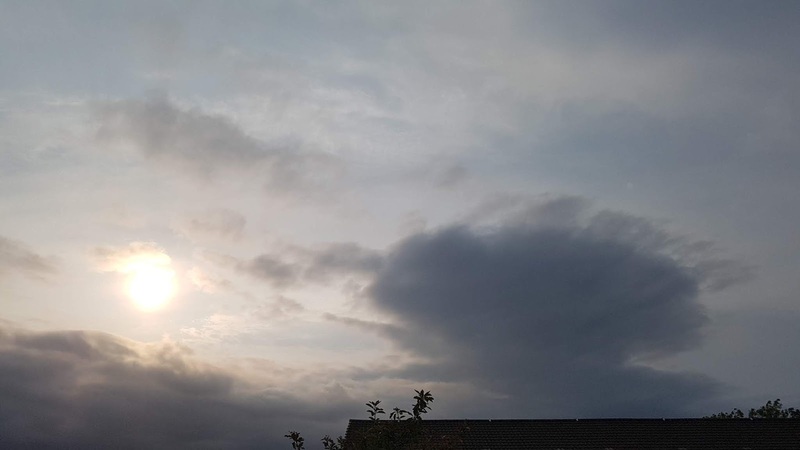 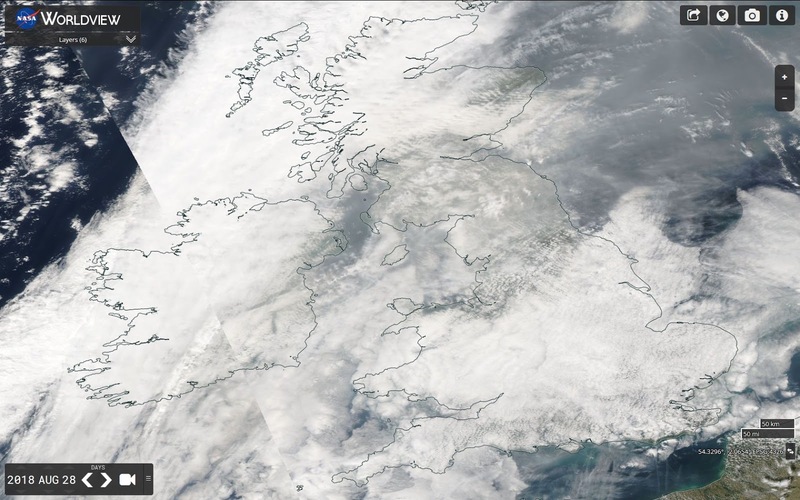 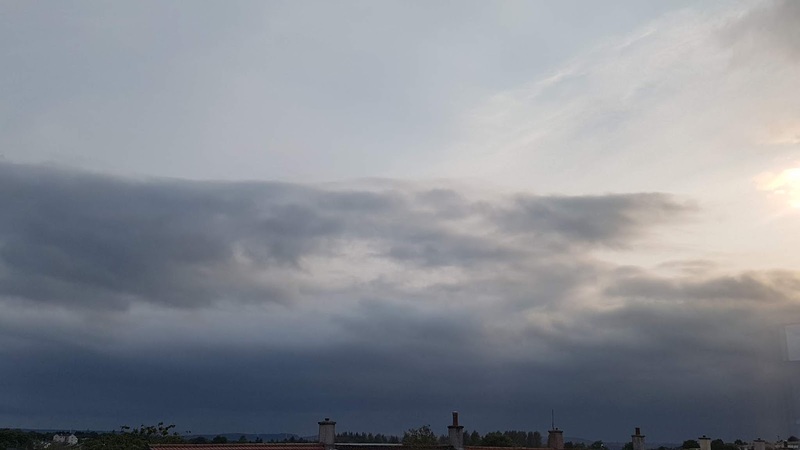 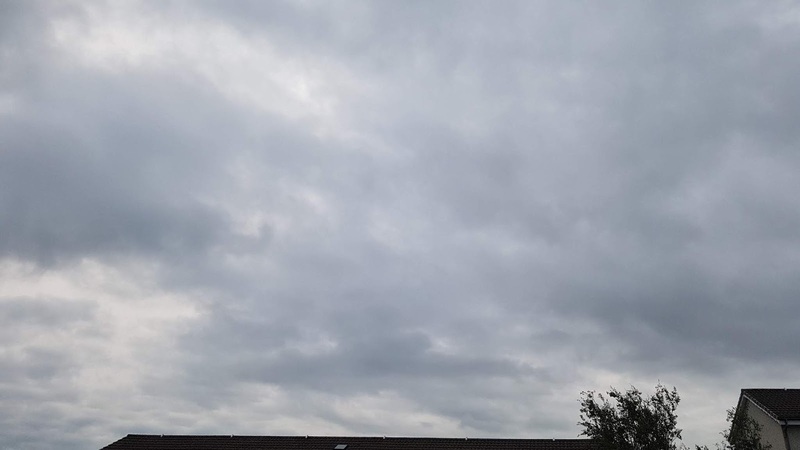 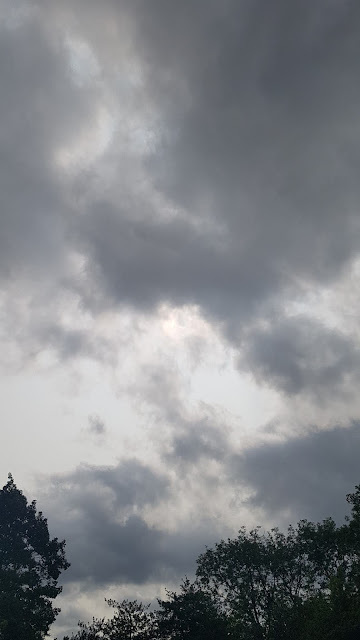 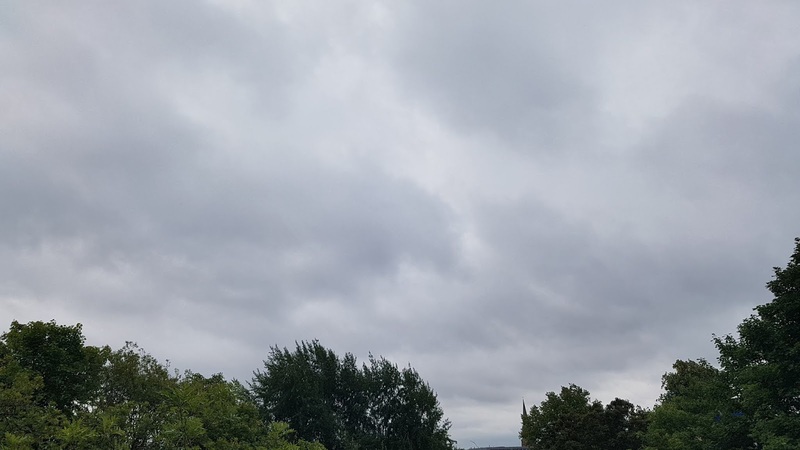 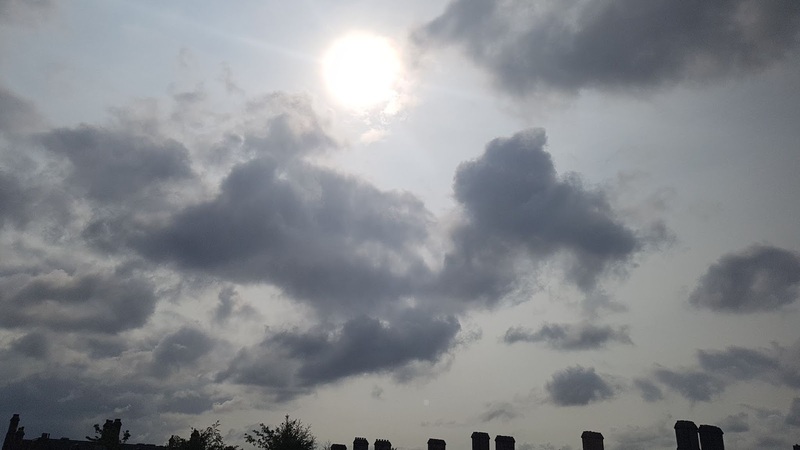 It's easy to see where the sun is in the sky, just follow the darker clouds as the sun travels across the sky as the frequency control by the UK Nexrad doppler radar network always concentrates it's activity where the sun is. 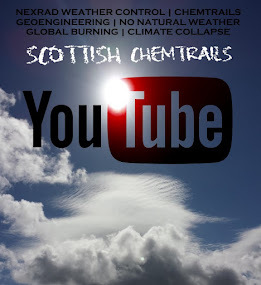 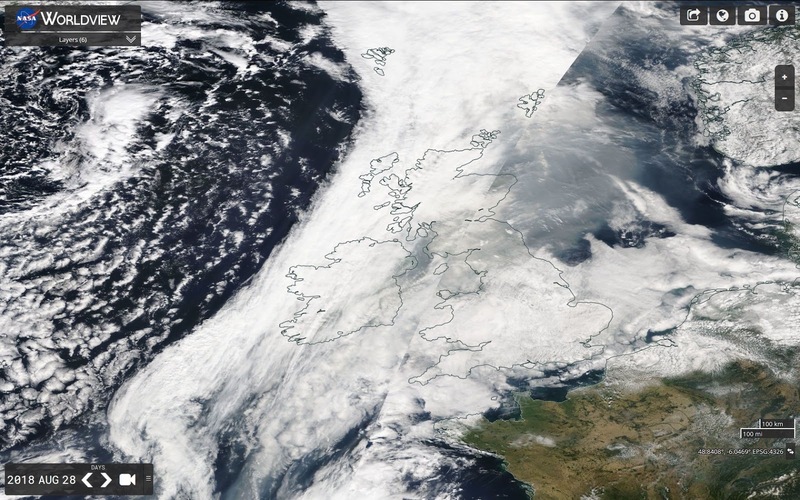 Global dimming is thought to have been caused by an increase in particulates such as sulfate aerosols in the atmosphere due to human action. 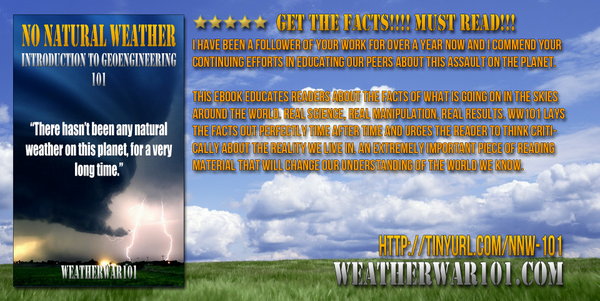 It has interfered with the hydrological cycle by reducing evaporation and may have reduced rainfall in some areas. Global dimming also creates a cooling effect that may have partially counteracted the effect of greenhouse gases on global warming.